Our aim is to offer a great quality dining experience in relaxed, comfortable and informal surroundings. Chicken marinated and glazed with special chicken spice And garnished with green and red pepper. 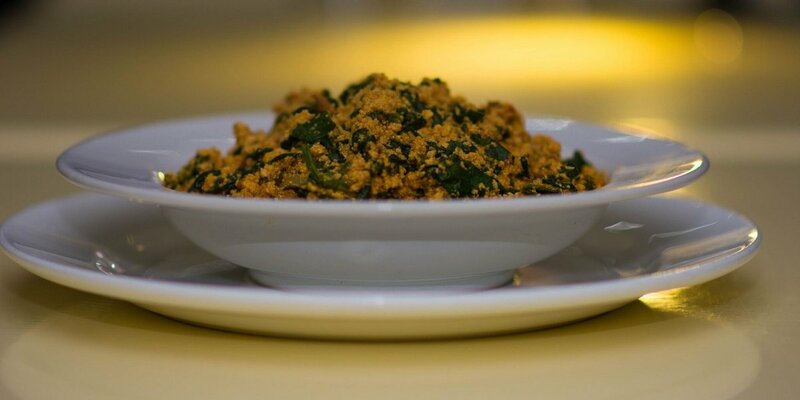 A choice of: EBA (Cassava Flour - White or Yellow) / Pounded Yam / Amala (Yam Flour) / Semovita / Wheat / Ghanaian Fufu. 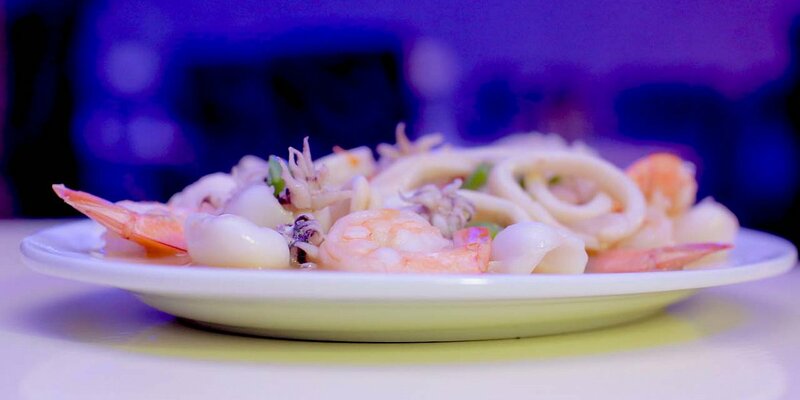 The above can be served with a choice of: Beef, Chicken, Assorted, steamed Fish or Fried Fish. Click here to enquire about a reservation. Alternatively if you'd prefer to eat at home we can deliver. It's finally here, Spoons Loyalty Card. Join us Every Friday from 8pm till late for Spoons Buffet. Also enjoy music by *DJ Jerry* playing Hiphop, AfroBeats & More. Dishes Included are: Jollof Rice, Fried Rice, White Rice, Beans, Plantain, Moi-Moi, Fried Fish, Chicken, Beef, Assorted Meat, Efo Riro, Efo Egusi, Pounded Yam and Many more. Download the menu as a PDF.